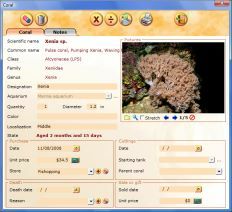 The secret of a successful marine aquarium is to record and track the tank life. 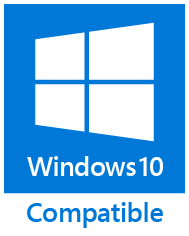 The AquarioGest software simplifies you the maintenance saving all events and vital information of your marine and reef aquarium. 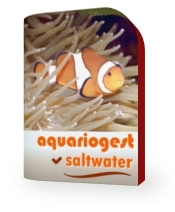 AquarioGest is the 1st Reef Aquarium software as complete and easy to use.